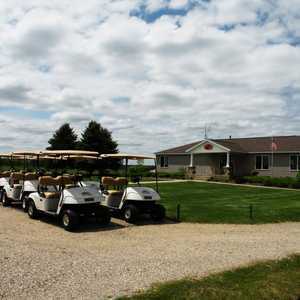 Evergreen Golf Course in Grand Haven, MI is a public golf course that opened in 2001. Evergreen Golf Course measures 3430 yards from the longest tees. Grand Haven Golf Club sits along the shores of Lake Michigan. It has a diverse landscape of natural sand dunes combined with forests of mature hardwoods. It is known for its excellent conditions, which is partly due to sandy soil that provides better conditioning and has the added benefit of being almost immediately playable after rain. 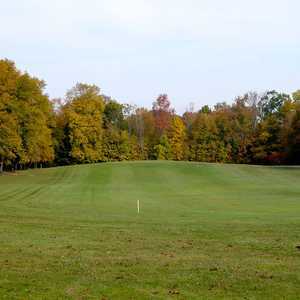 The fairways are lined with towering pines and the greens have subtle but tricky undulations.